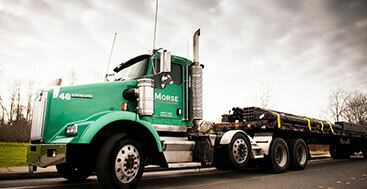 Morse Steel leverages deep relationships with our customers to provide valuable supply chain services that go far beyond typical metals distribution offering. Value added distribution services like vendor managed inventory (VMI), consignment, kitting, bar coding, special packaging, and customer specific stocking programs are all part of our offering. We constantly search for better ways to support our customers & their business. 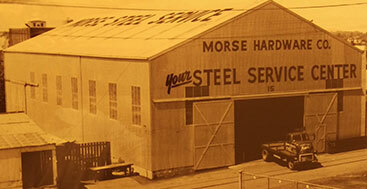 Morse Steel Service inventories, processes, and delivers a variety of steel commodities and finished steel parts to our customers in North West and North Central Washington. Fabricators, manufacturers, contractors, and industrial maintenance departments make up the majority of our customer base. 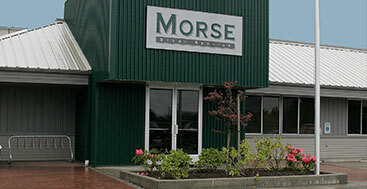 We constantly search for better ways to support our customers and their business.